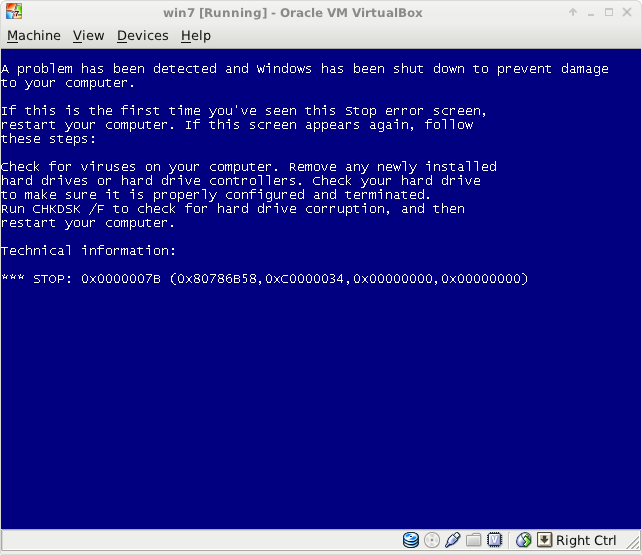 This post is no longer necessary as microsoft now provide official virtualbox images, yay! Note that the XP image has no expired so is no use, it will reboot immediately after login. I wanted to make use of the Win 7 / IE 9 image, however Virtual PC is unavailable on Linux. 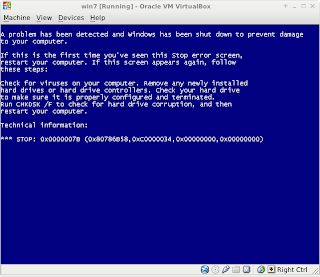 Fortunately VirtualBox can mount Virtual PC's disk images. 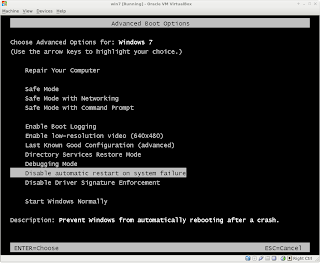 For me the image would get half way through booting windows, and then blue-screen (BSOD). I discovered that it was possible to get past this by removing the SATA controller the machine's settings, and instead adding the disk under the IDE controller. After that the machine booted successfully. Thanks a million! 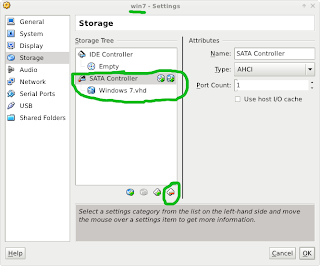 Had a hard time getting this to work even in Windows Virtual PC. 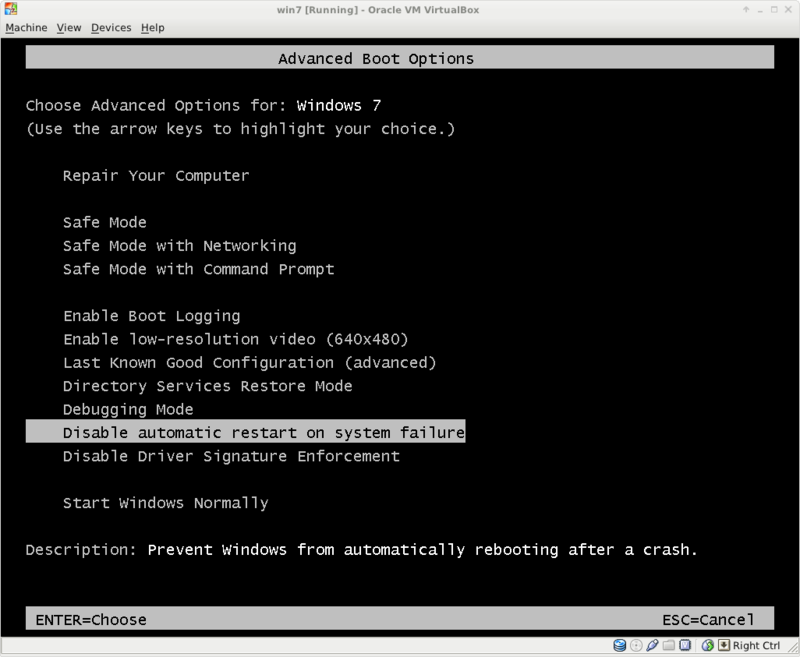 Virtualbox did the trick. Great post! Helped me out as well. Thanks for sharing. Thank you so much! I was going crazy trying to figure this one out.